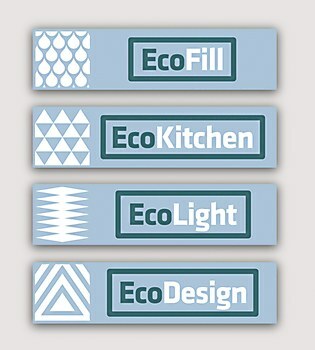 Grant Design Collaborative developed an identity system for the sustainable architecture firm. 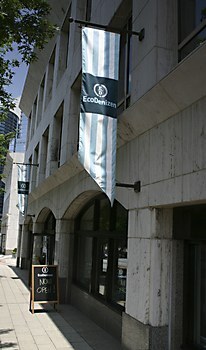 Eco Denizen, a retailer and architectural consultancy specializing in sustainable design, opened to the public in May in Midtown Atlanta, with the mission to make sustainable design accessible to the average consumer. 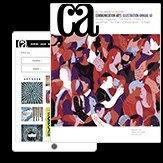 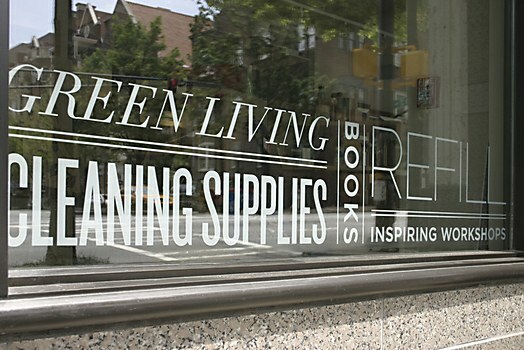 Founders Gene Cox and his wife Xiore—a professionally credentialed LEED Green Associate architect—engaged Canton, Georgia-based Grant Design Collaborative to develop an identity system and branded interior for the company and its storefront. 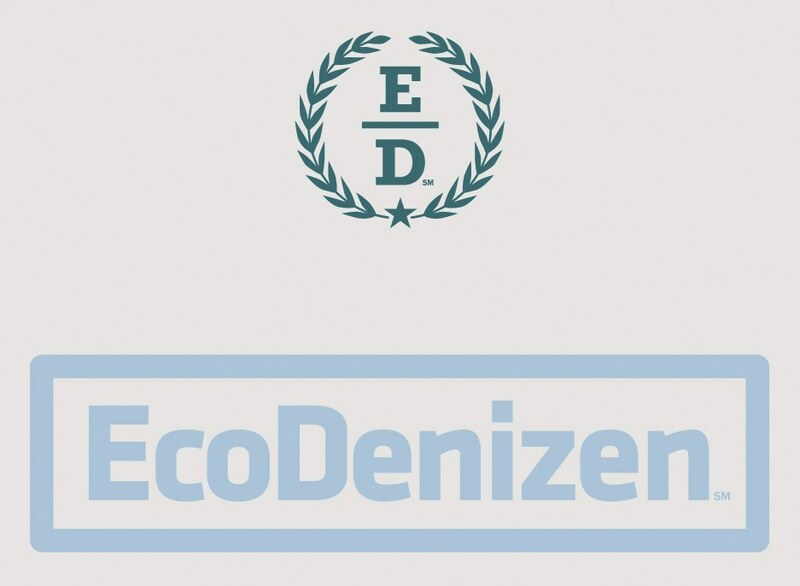 From naming and messaging to environmental graphics, printed collateral and web design it’s a memorable brand experience that supports the mission and message of Eco Denizen and its founders. 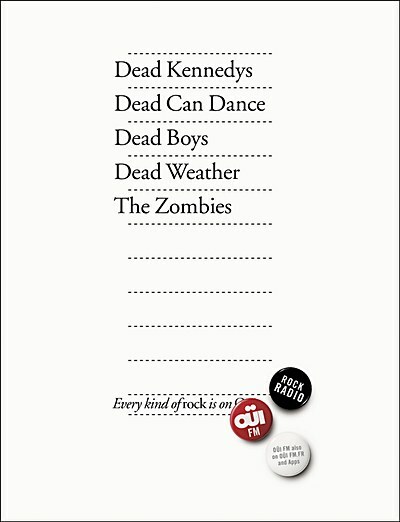 Leg Agency launched this new campaign to assert the radio station’s love of every kind of rock. 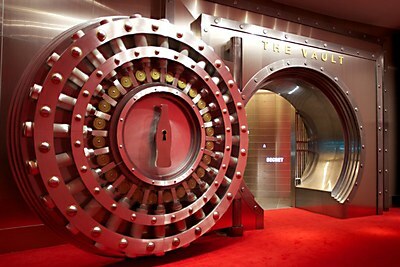 Second Story Interactive crafted a compelling narrative behind the mystery of Coca-Cola’s formula. 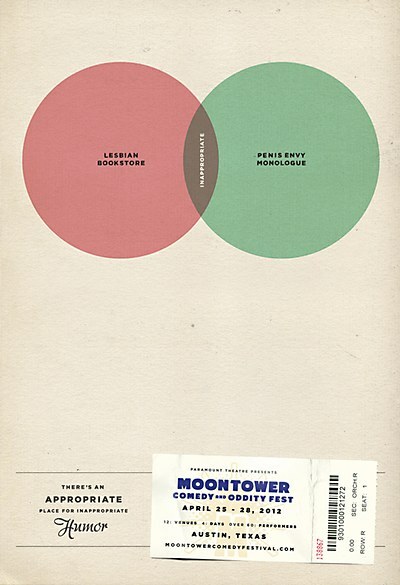 Proof Advertising and Paramount Theater created and branded an innapropriate humor festival.